A childhood illness rendered this dear woman blind, deaf and dumb …. Yet, in adulthood she saw more than most people, heard of the injustices facing humanity and spoke volumes about it all. “What are you committed to,” an interviewer asked her in 1916, “education or revolution?” “Revolution,” Keller replied. 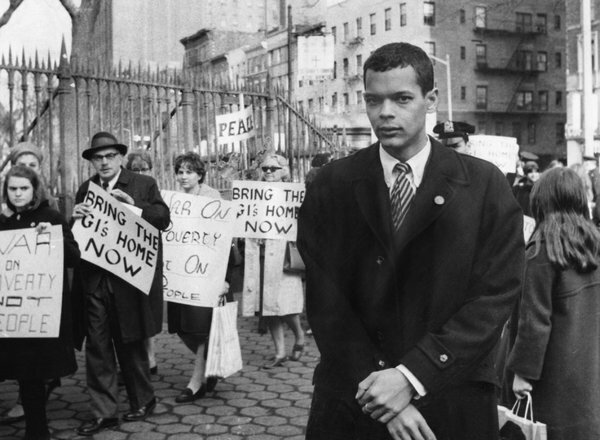 This weekend the world lost one of the greatest heroes of our time, Julian Bond. In an obituary that appeared in the New York Times yesterday it was reported that ‘Julian Bond’s great-grandmother Jane Bond was the slave mistress of a Kentucky farmer.’ Twitter was overloaded with comments yesterday that he wasn’t a farmer but a slave master, and there is no such thing as a slave mistress. Being a mistress is voluntary, she was a raped slave. Interesting that a writer at the Times didn’t use language properly, and great that so many people spotted it. Also interesting that there was no correction for this at the Times. He will be sorely missed by all who struggle for true Justice throughout the world. When we think of Charlie Chaplin we remember a little mustached clown with a cane and bowler hat who made us laugh, probably more than any other clown in history. 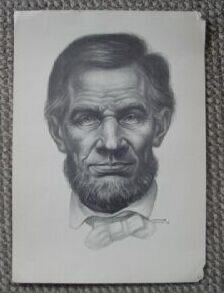 Today, April 16th, would be his 126th birthday. I always remembered that date as it is also the birthday of my father. Sentiments arguably as true today as they were in 1940.